We featured Monobloco back in January 2009. 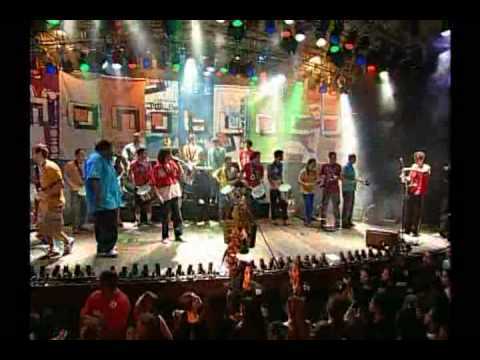 Here’s another video from the Brazilian musical group entitled E Hoje. 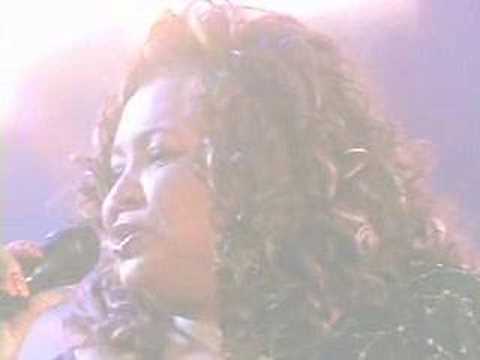 Alcione Nazareth is a Brazilian female sambist. She was born on November 21, 1947. You are currently browsing the Brazilian Music weblog archives for July, 2012.